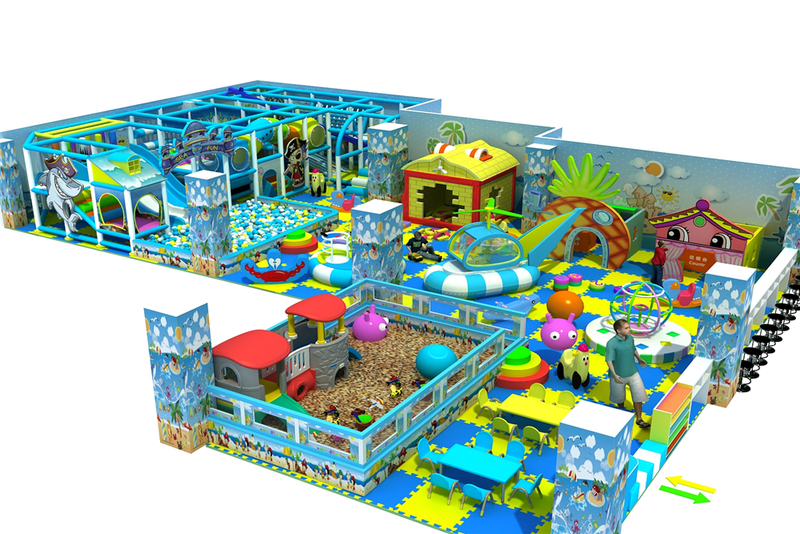 Is It Advisable To Add Books Into Indoor Playground? 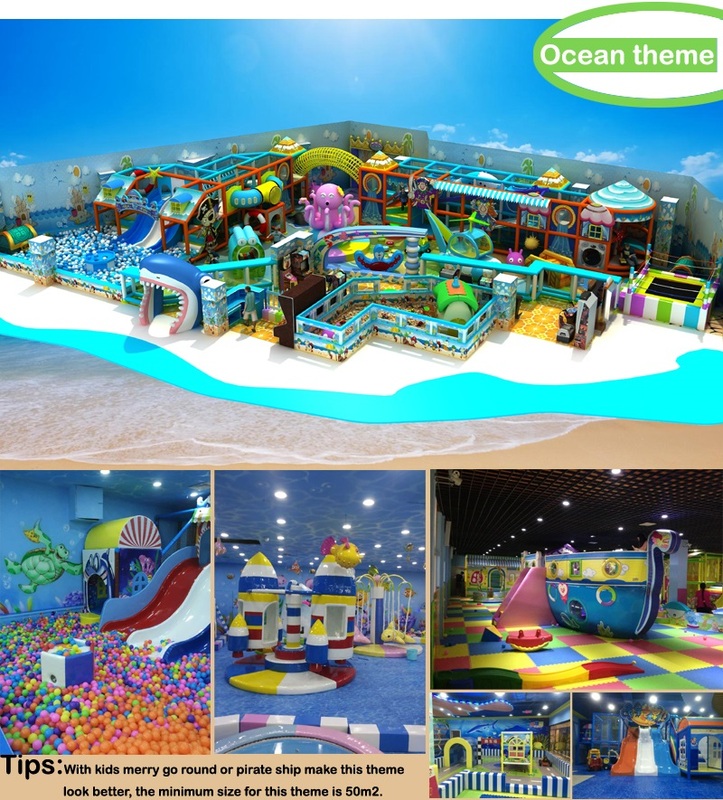 When asked about what indoor playground is, most people will say it is the place for physical exercises and games. 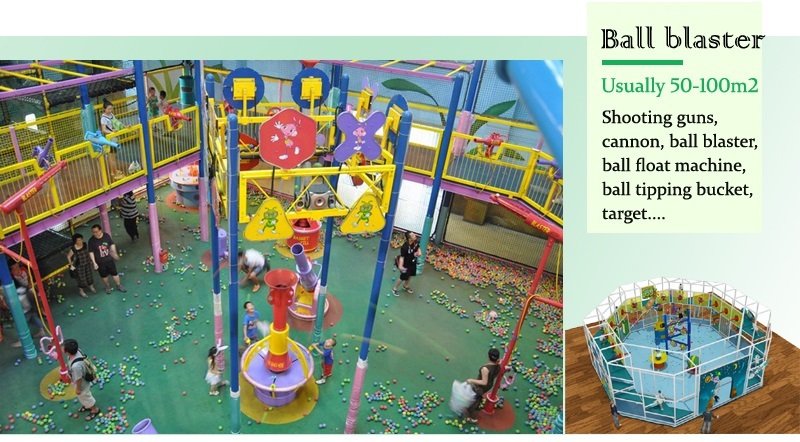 In indoor playground, you can hardly find somewhere quiet. Thus reading a book inside is the last thing that both parents and kids will choose to do. 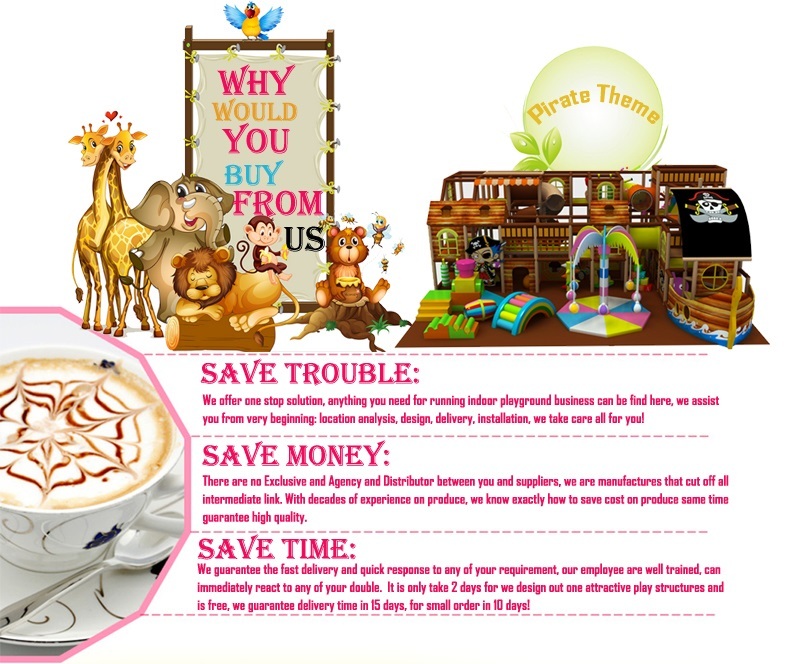 What’s more, naughty kids will ruin the books before they have taken a glance at the stories inside, even though they can be patient enough to read these stories, their attention will be easily distracted by other kids and interesting games. However, although with all these disadvantages, I still hold the view that it is advisable to add books into indoor playground. And I’m going to enunciate my opinion in three ways. 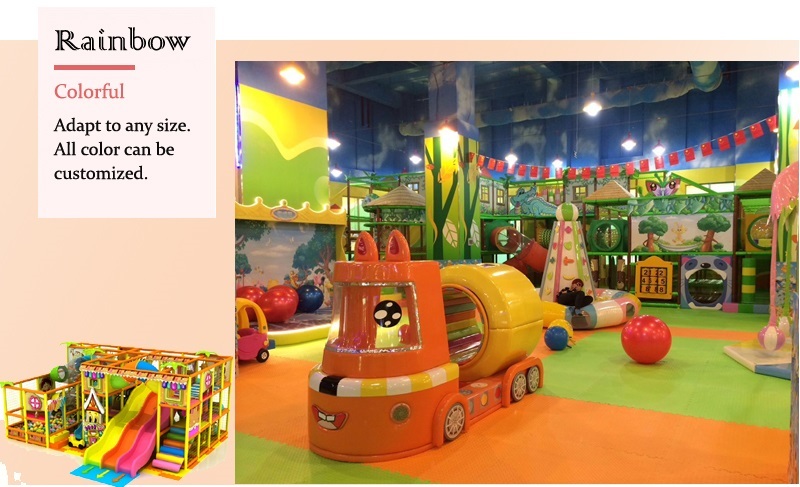 Firstly, a reading room with cartoon books or interesting stories will be a good attraction for parents and they are more willing to take their kids to such an indoor playground which provides kids with two different environments. 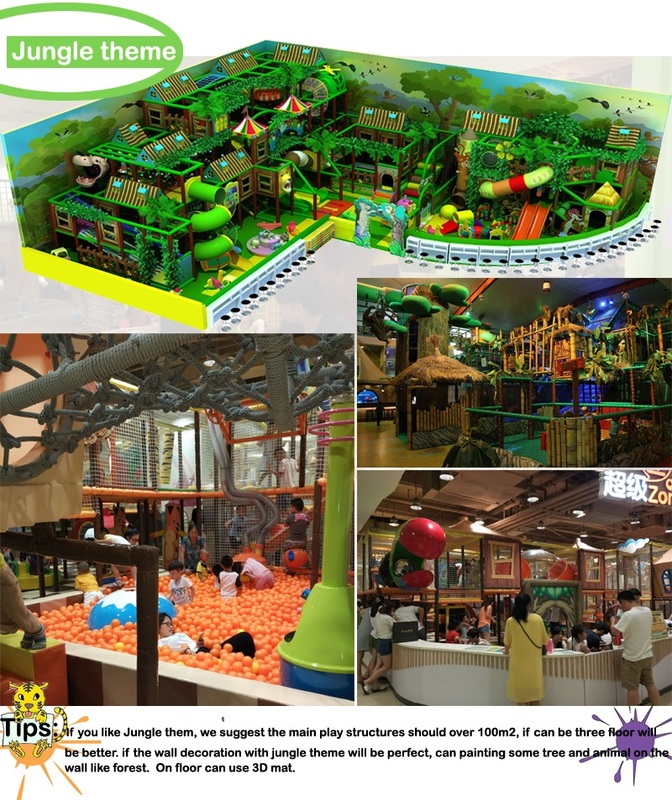 Parents who overstate study and understate activities will no doubt choose the indoor playground with a reading room so that their kids can get a chance to do some reading after playing. A reading room at the same time saves them more time in taking them to the libraries. 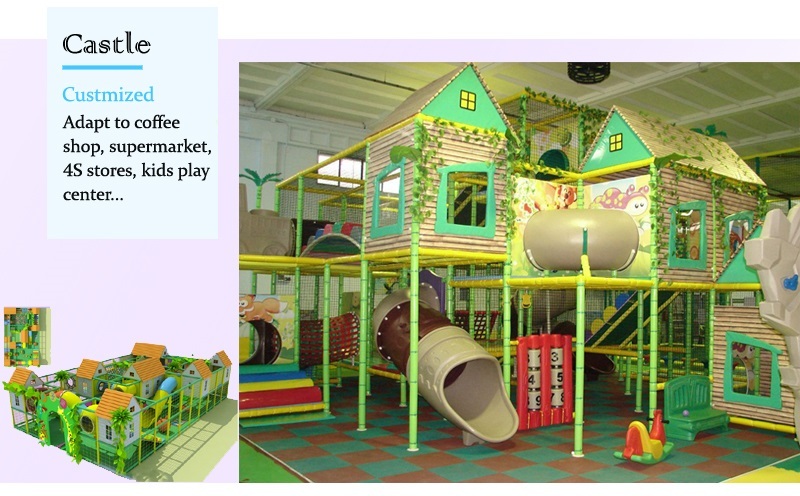 Secondly, books in the indoor playground provide with an accommodation for quiet kids. when kids who are shy and quiet first enter into a place filled with people, they can’t get themselves accustomed to the environment quickly, they are reluctant to talk with people and do actives with so many people around, but if they are trying to go home, then it will be even more difficult for them to overcome the character of shyness when they grow up. So in this situation, book in the reading room will be a wonderful place to get them calm down and also a useful tool to get them used to this new environment. 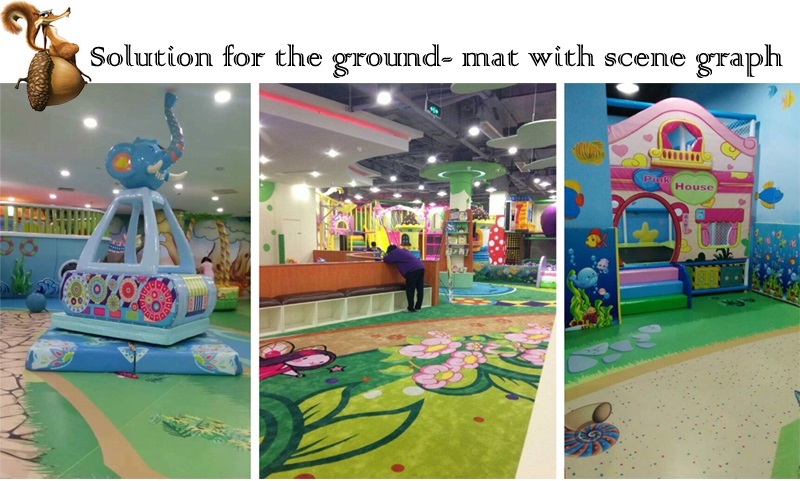 Thirdly, books in indoor playground test the character of your kids and cultivate their interest in books. If your kids can sit down alone and lose themselves in the charm of books, they will be quiet and concentrated persons; or if your kids always run around without taking a glance at the books, then they will be the group of outgoing and active people. 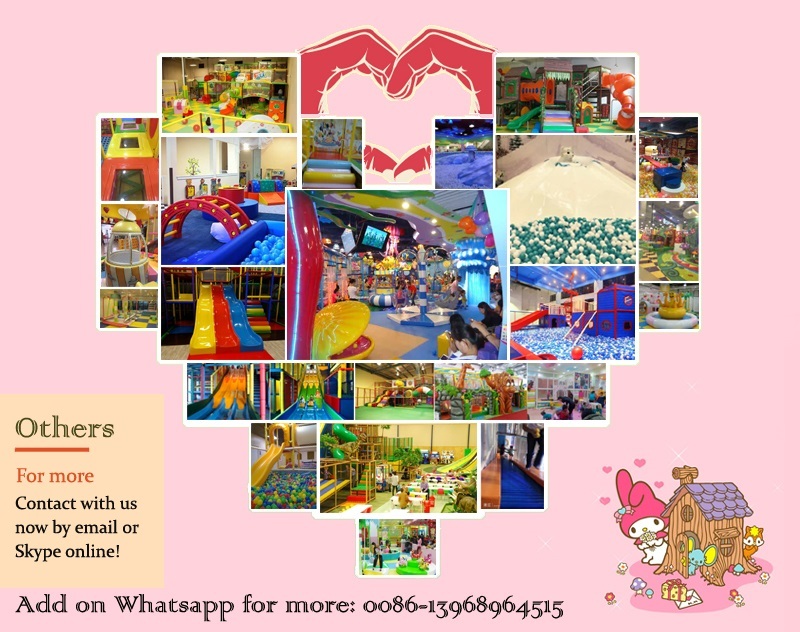 In conclusion, books in indoor playground are not so embarrassing and on the contrary, they help to bring something different into the place which most people think as only playground instead of a learning ground. 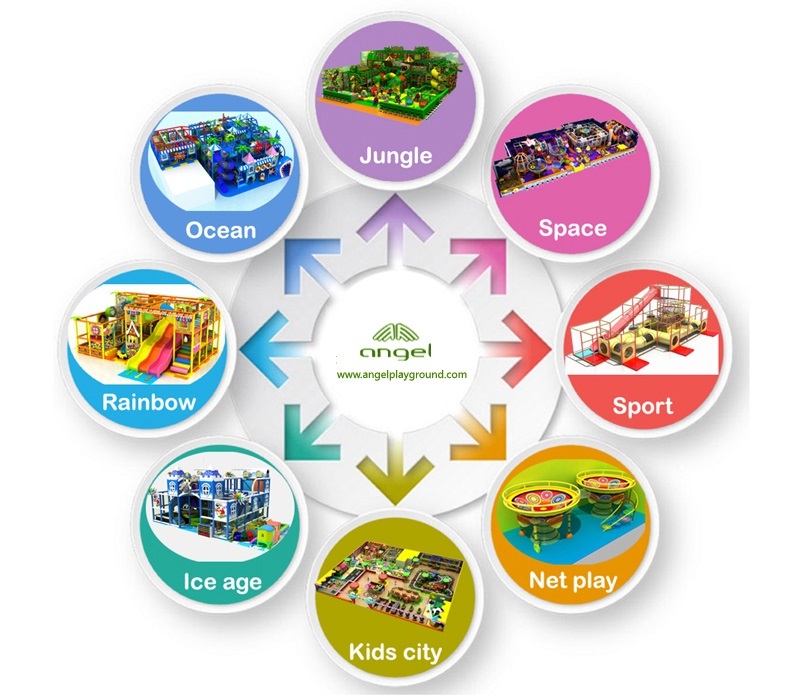 With the development of our society, everything is changing rapidly; I think books in indoor playground will just be one of these changes.